A trip of a lifetime, a deeper confidence, and memories that will last forever are never a waste of time and investment. Our international trips are really something special. Work to grow personal confidence and your love of other cultures all while making memories that will last a lifetime! Often our partner and guide for our trips abroad is Education First. EF has been leading education trips for over 50 years. Their safety and cultural priorities make them the best choice for GMP. We'll walk you through the whole process, introduce you to the educational tour company and outline the fundraiser schedule and the support processes. After you determine the year you want to be involved, we'll give you a link to sign up for the right trip. You are not alone in preparing for the experience. You will have a whole community of people for support and inspiration. Join us as we explore Munich, Germany and the surrounding areas on this empowering women-only trip of a lifetime! 5 day extension to Switzerland, Austria, and Northern Italy is available. We will spend three days exploring Rome, Italy! Next, we will head south via Pompeii and arrive in ancient Athens for a few days. We end with a cruise of the beautiful Greek islands including Mykonos, Samos, Crete, and more! This is the ancient history lover's dream trip. Andiamo! Join us on the trip of a lifetime as we explore the British Isles. This 10 day trip, with a 5 day extension option, will fill your castle dreams. See the Book of Kells, the Ring of Kerry, Cliffs of Moher, Edinburgh Castle, and so much more. Travel with us for an unforgettable trip to Beijing, Xi'an and Shanghai. 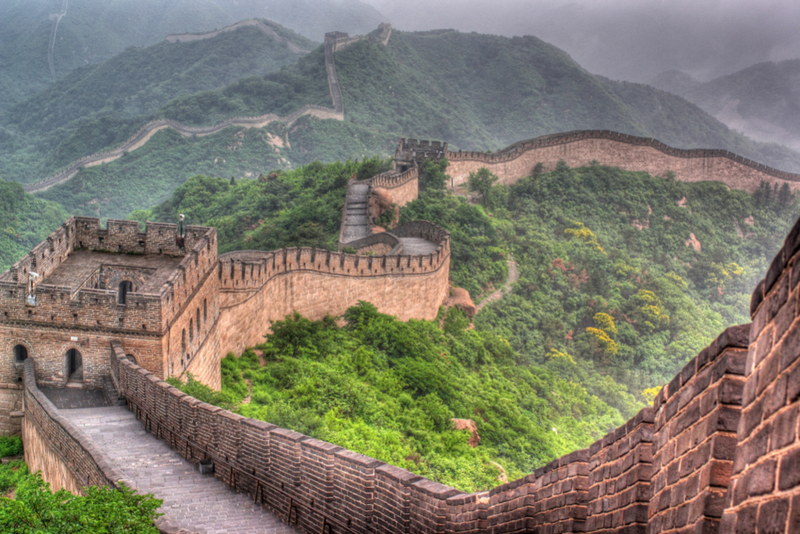 We will walk on the Great Wall of China, have traditional meals in cultural settings and explore China's biggest cities. This is a trip you won't want to miss! Why are info sessions important? 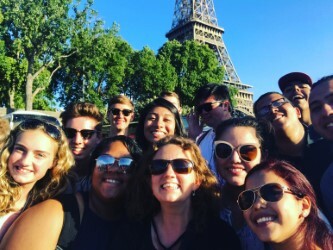 These trips are more than just trips, they are year-long programs with fundraising, support, educational requirements, and leadership. And because our programs are so tightly-knit, we want to meet you first.